This website stores cookies on your computer. These cookies are used to improve our website and provide a more personalised service to you. 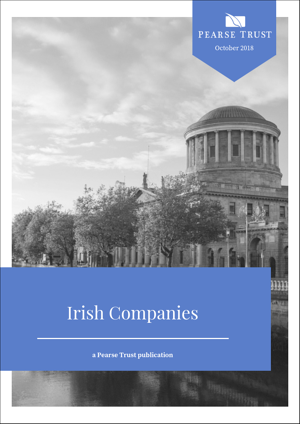 Whitepaper detailing the many benefits of Ireland as a location for holding companies. Favourable Withholding Tax regime for interest and royalty payments.